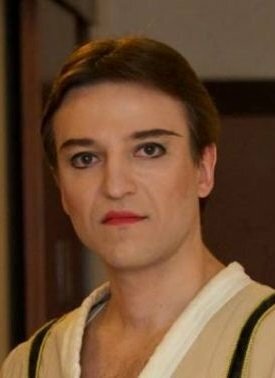 Born in 1976, in Moldova. 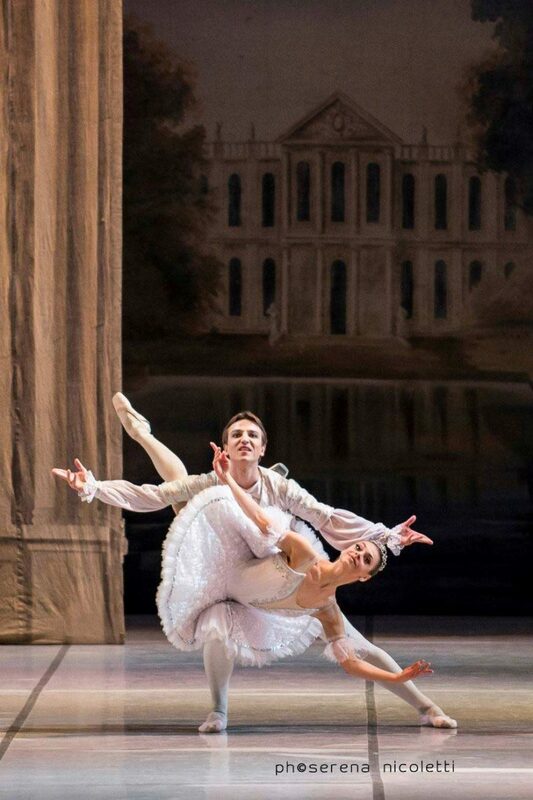 Alexei Terentiev started his ballet education at the age of 10 at the Bolshoi Ballet Academy as a student of Peter Korogodsky and trained there for 6 years. He continued his ballet training at Moldavian State Choreography School, from where he graduated in 1993. 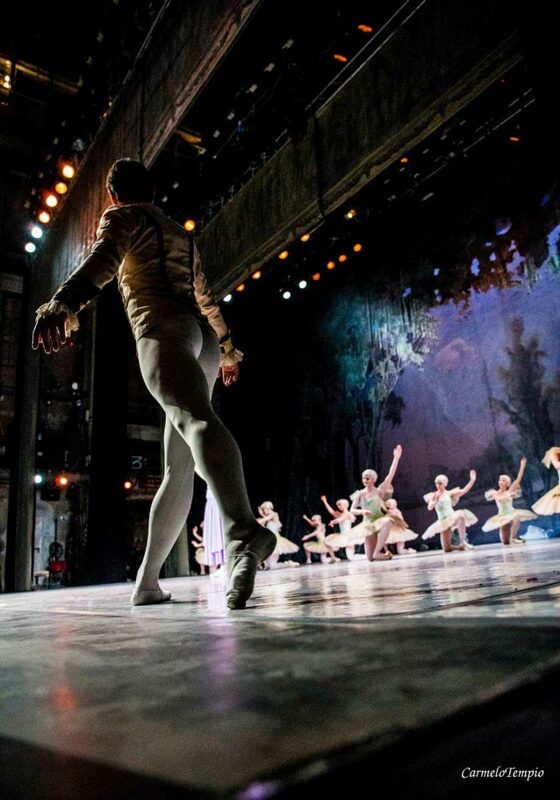 Following his graduation, he started dancing in the Moldavian National Opera and Ballet Theater as a principal dancer. In 1995, at The Danovsky Ballet Competition (Constanta, Romania), Alexei won the 1st place in the Senior Men’s Division with his Pas de Deux from the “Sleeping Beauty” performance, as well as a Special Award for the Highest Jump. 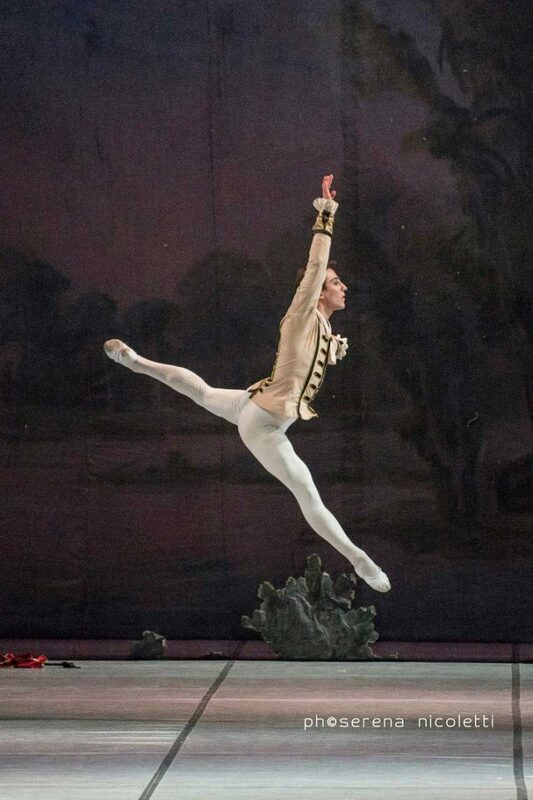 Alexei has also been awarded by the Diaghilev Center. In 1998 in the Moldovian National Opera and Ballet Theatre’s Alexei performed the lead role in The Nutcracker. 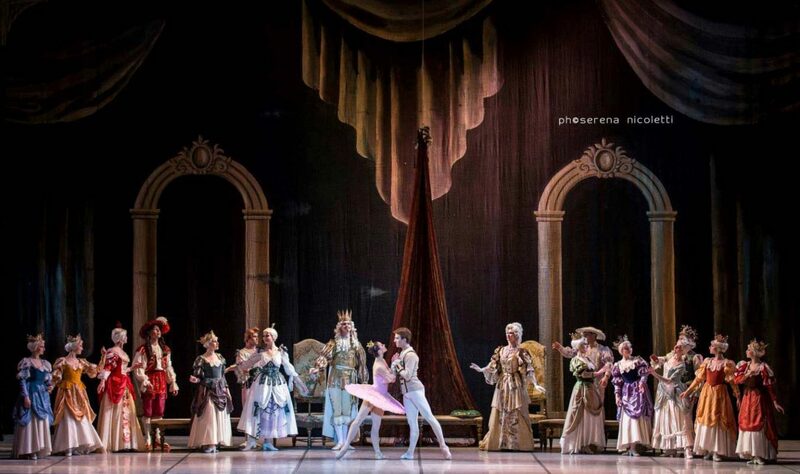 Along the years, he has been touring extensively with the Moldavian National Opera and Ballet Theater through Spain, Italy, Romania, United Kingdom and The Netherlands. His repertoire includes lead roles in “Don Quixote”, “Swan Lake”, “Sleeping Beauty”, “The Nutcracker”, “Giselle”, “La Silphyda”, “Chopiniana”, “The Wayward daughter”, “Paquita”, “Coppelia”. – Award for Best Partnership. – Award for original contemporary choreography by Radu Poklitaru. 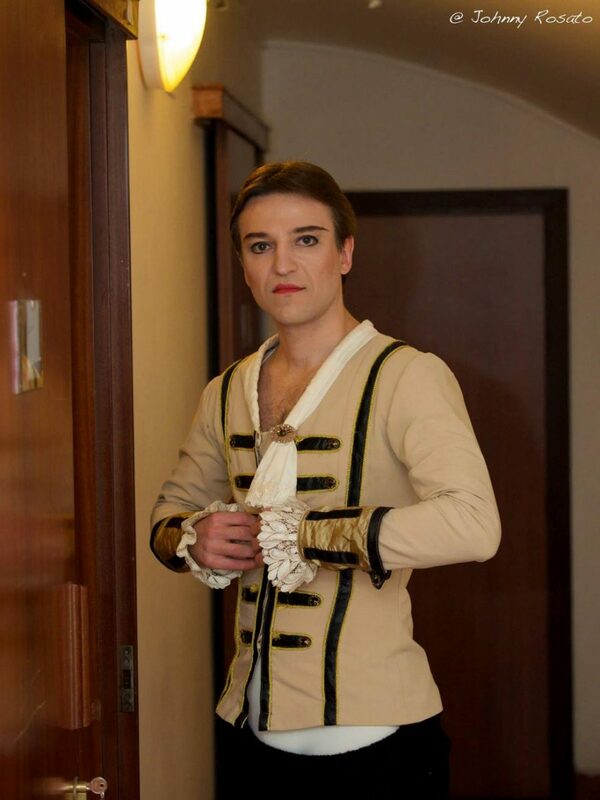 Currently he is the lead dancer of Moldavian National Opera and Ballet Theatre along with his wife Cristina Terentieva.